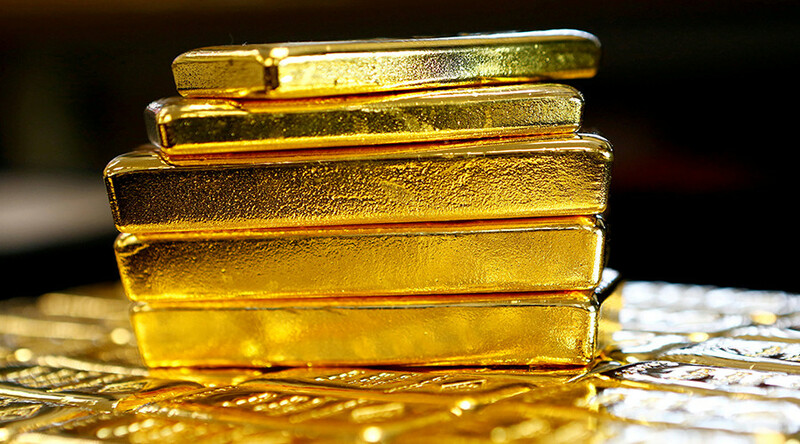 The price of gold has risen 12 percent this year, and the surge will only continue, according to bank Intesa Sanpaolo, marked by Bloomberg as the best forecaster for the metal last quarter. Analysts at Saxo Bank agree. The precious metal approached $1,300 per troy ounce on Tuesday before retreating to $1,283 on Wednesday. Intesa analyst Daniela Corsini told Bloomberg prices could fall in mid-year as the US Federal Reserve hikes interest rates, but they are likely to bounce back, reaching $1,350 an ounce at year-end. “Markets will surely remain nervous about this uncertainty. And if economic data in the US remains strong, then gold will regain its role as an inflation hedge,” she told the media. India, the world's second-biggest gold market, has recovered from the government’s ban on larger banknotes, and the demand will grow there, Corsini predicted. In India, the “impact of the demonetization scheme has run its course, and we had very strong imports in February and March,” she said. 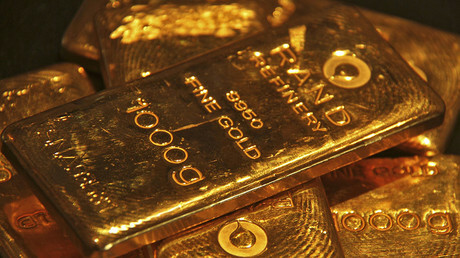 Corsini added that in Europe traders will use gold as a safe haven ahead of elections in France, Germany, and the UK. Investors are also worried about geopolitical tension in Syria, Afghanistan, and Turkey as well as US relations with Russia and China. "Short-term risk is skewed to the downside, but underlying support is there with the focus on political uncertainties. We see the yen continuing to strengthen, and a strong yen and strong gold have gone hand-in-hand since November," Saxo Bank's head of commodity strategy Ole Hansen said on Wednesday. "Also expectations about the dollar are up for revision, the strong dollar story is fading. [US President Donald] Trump is talking it down, and we're seeing weakness creep into US data, changing the perception of how much rates have to rise," he added.